Video contest entries are due April 17th. This year’s theme is Water Wise Gardening. See your water saving tips on the big screen. Make a 30 second video and win $500. 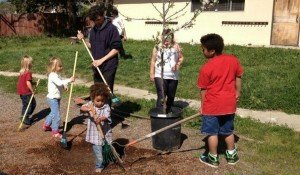 Celebrate Earth Day with us. 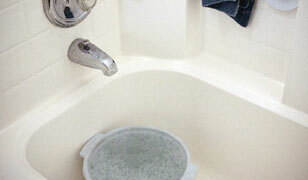 Make a fresh start this spring with a water saving project. Replace your lawn with a gorgeous native garden. Get inspired with free yard and garden resources. Give Waste Water New Life. system to water in your spring starts. Rebates pay up to $400 per system. Taking action in your home is the key to saving water. 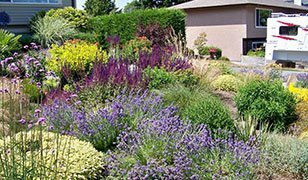 Learn wise water use in your landscaping. Make every drop count! Attend a workshop or public event near you. We’ve got the resources to help you save water. Passionate about your environment and saving water? You’re in the right place. Get money to pay for permanent water saving solutions. Learn about the drought and what you can do. be water savy in your yard. DIY or hire help, find all the resources you need. Commit to three new ways to save water. Tell us how you save water in your home or business. Here’s a map of water districts in Santa Cruz County.